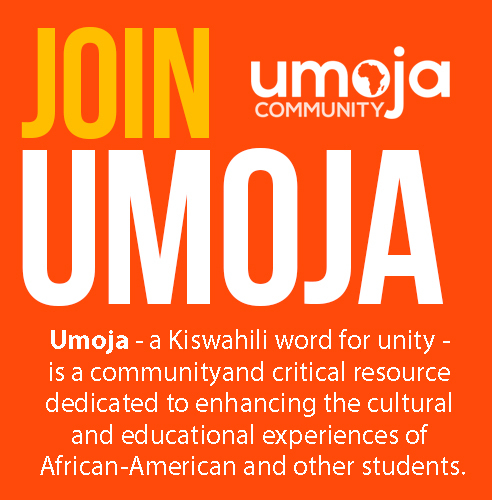 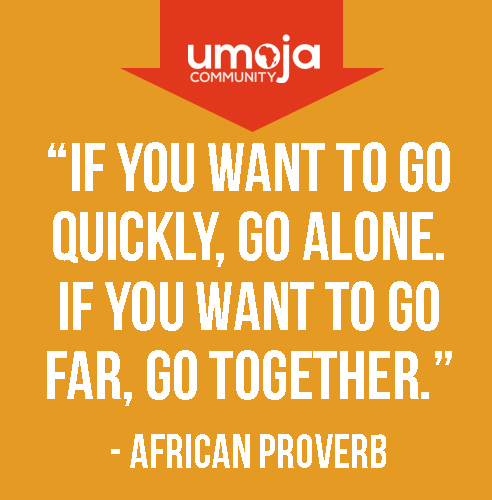 Umoja, a Kiswahili word meaning unity, is a year-long learning community dedicated to enhancing the cultural and educational experiences of African American and other students. 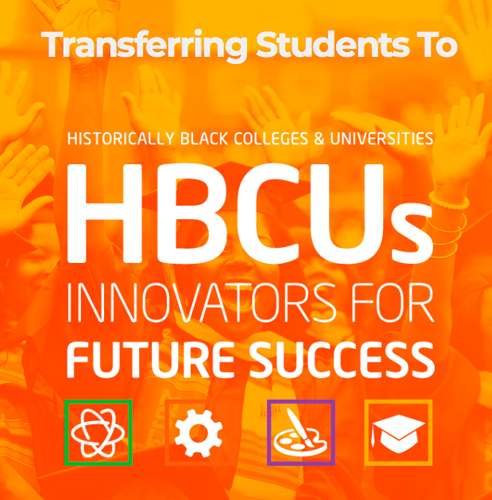 We actively serve and promote student successthrough a curriculum focused on the legacy of the African and African American diasporas. 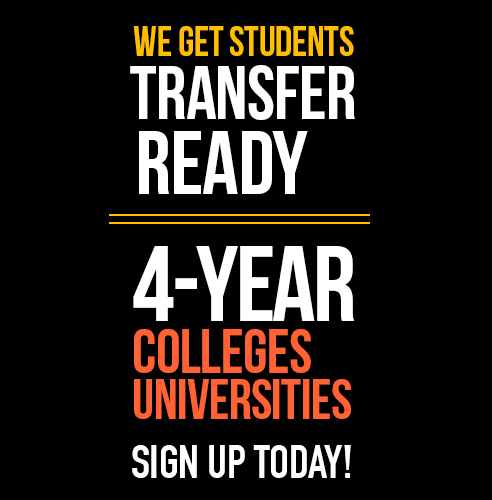 For mor information, vist our website.